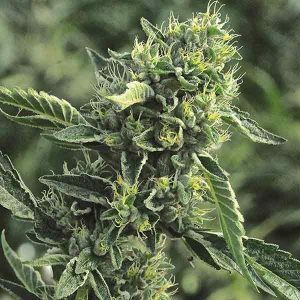 Urban Guerrilla is a cross between a very fine GG#4 and Zkittlez. 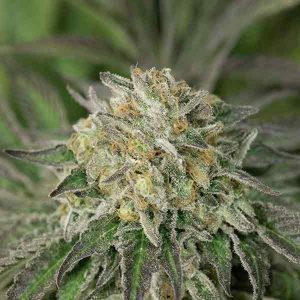 Armed to the teeth with a killer Indica high, Urban Guerrilla can be found in both rural towns and big cities. 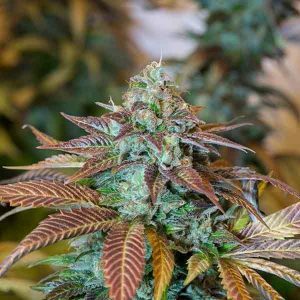 With chunky buds that stick to your fingers like glue, this is a cause worth fighting for. Keep your eyes peeled for the Urban Guerrilla, often outnumbered but never outgunned.